"Sentient beings are innumerable, I vow to save them all..."
We have developed our 円教寺 Enkyoji Buddhist Network, as a way online, to support and facilitate individuals who wish to develop or have information about our Nichiren Shu Buddhist practice. We are officially recognized by Nichiren Shu Headquarters in Minobu, Japan. We are in a constant process of development in support of those who genuinely want to learn our practice regardless of their experience levels or location in the world. We currently support individuals and small groups developing from Kathmandu, Nepal to Rochester, NY. Seattle, WA to Buffalo, NY. Miami, FL to Stockton, CA. Even Saskatoon, Canada and Argentina! 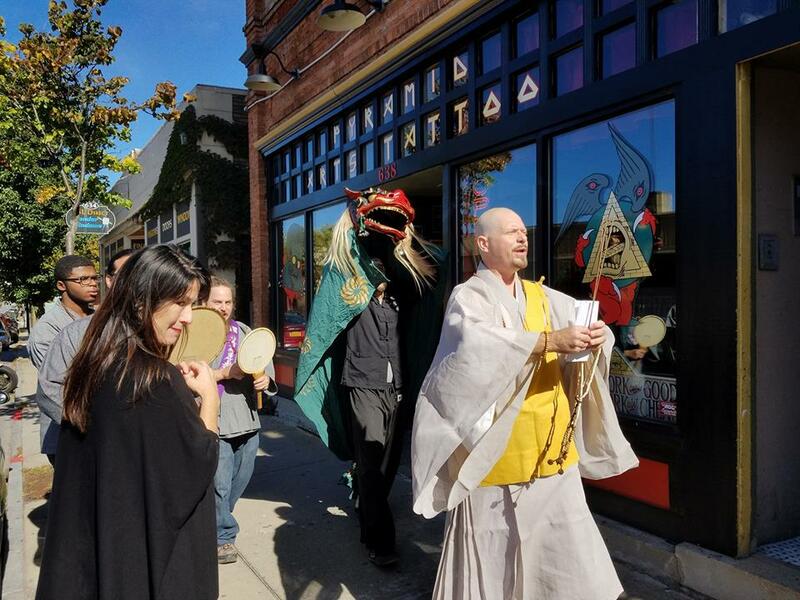 We realized when people started contacting us after seeing what our various Sangha are doing with genuine hearts wishing to receive the Buddha's Dharma, we knew we must find a way to help. We can provide answers to any questions you may have, we as an organization and as a faith encourage penetrative questioning not mindless acceptance. 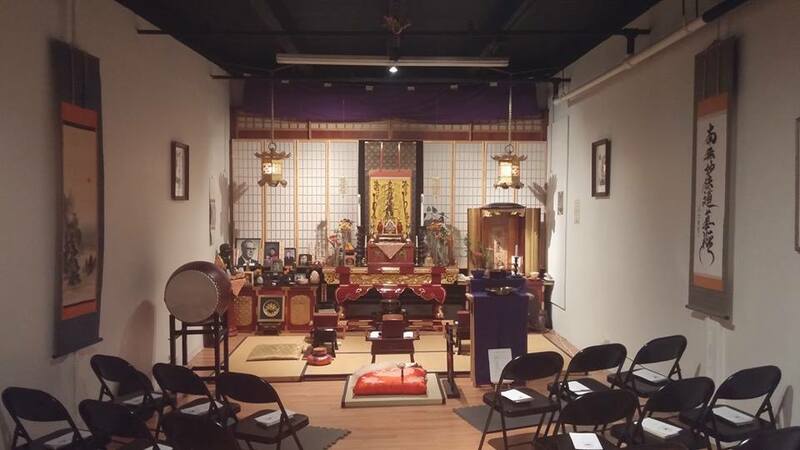 If you wish, we can also provide you more support in the development of a Nichiren Shu Buddhist practice through the gradual growth of your own practice and study, organically at your own pace. We also may be able to support you, eventually, in the growing of your own Sangha or even Temple in the future. This lofty goal could become real if you happen to have the calling and faith necessary for such a noble endeavor. 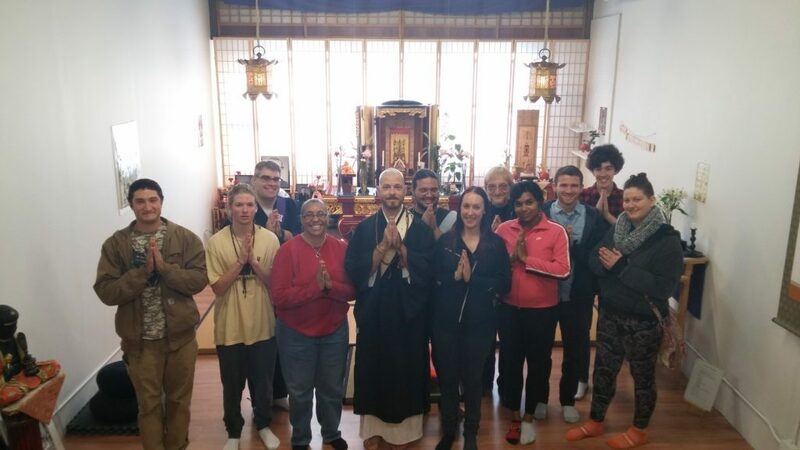 Our 円教寺 Enkyoji Buddhist Network is focused on developing the future leaders and teachers of 21st Century Buddhism through the use of traditional Buddhist practices in the modern world not just making "converts" to Buddhism.